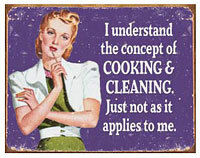 I get the cleaning, but the stove top, really?! just sayin..
Just in case anyone was unclear, I officially do not like cooking. It is actually one of my least favorite things to do. ever. Even worse than laundry. Ok, not worse than laundry, because NOTHING is worse than laundry. So, genius over here, decides to tackle the first cooking attempt. Free Life has been on the Daniel’s Fast for most of January, which in all my eagerness was NOT about to stop me on a roll. So I looked up some recipes, got all the groceries (which takes FOREVER, btw) and back to the humble abode to impressively throw the knife around. Definitely feeling like no one less than Rachel Ray, I plugged in my crock pot. Okay let’s go ahead and address this. I know what you’re thinking- because I heard it every time this story was mentioned- putting some stuff in a crock pot is not cooking, you were going to say? Well dear, in my case, I beg to differ. Dicing and “mincing” and slicing fresh vegetables, paired with tears because the onion is so strong, on a cutting board, with a big knife- no matter where their final destination may be- is cooking. Cooking at it’s finest, actually, thanks for asking. So, like I was saying, I plugged in my crock pot. Now, I had a slight discrepancy with the crock pot, no help in the manual (if you want to call it that). Do you put water between the metal and the ceramic pot? Do you leave it dry? Good thing I went with the latter, quite possibly could have been electrocuted. And following my recipe, step by tedious step, because like I have said before, I am not a “dash here and a pinch there” kind of a girl, I noticed that I was stuck at the “mince three garlic cloves” step for an awful long time. Why was this? I didn’t know, I was just following the online chili-making site, because surely they wouldn’t lead me astray. No they wouldn’t. I however, I most definitely would lead me astray. Being a college graduate and all, my ex tenuous knowledge of life (please note the sarcasm) and memory of my food-art forming- chef-sister’s love of garlic, cued me to believe that there was no way in reality that I should be cutting this tiny mountain of fresh garlic on my counter (with the added fear all this time that I surely am going to cut off a finger at some point- just saying, I need one of those shark gloves that are metal so I am sure to keep all ten). Now, I’m going to make this long story a short one for you and me because, 1. I don’t want to re-live it and 2. I am not going to humiliate myself by going through the thought process that went along with ruining this meal. not a clove. bulb, actually. Which all-in-all means my mini mountain was enough garlic to prepare a Daniel’s Fast approved dinner for an entire troop of grown men. Also, to which I found out later, no need to spend 76 hours, doing what some call, “mincing” those little cloves because apparently it comes already cut up in a jar, just twist off the lid, and scoop away! Who knew. Read recipe thoroughly and google all suspicious terms BEFOREHAND. Do not try to put water between the crock and the pot. Learn some cutting techniques to avoid a visit to the ER. Terms learned: Minced, diced, clove and bulb. Things to look into further: shark glove. So the journey continues- and I will surely try again. Next Post @FreeLifeChapel… Kind of the place to be! Just saying. I cannot tell you how much your entry just helped me. 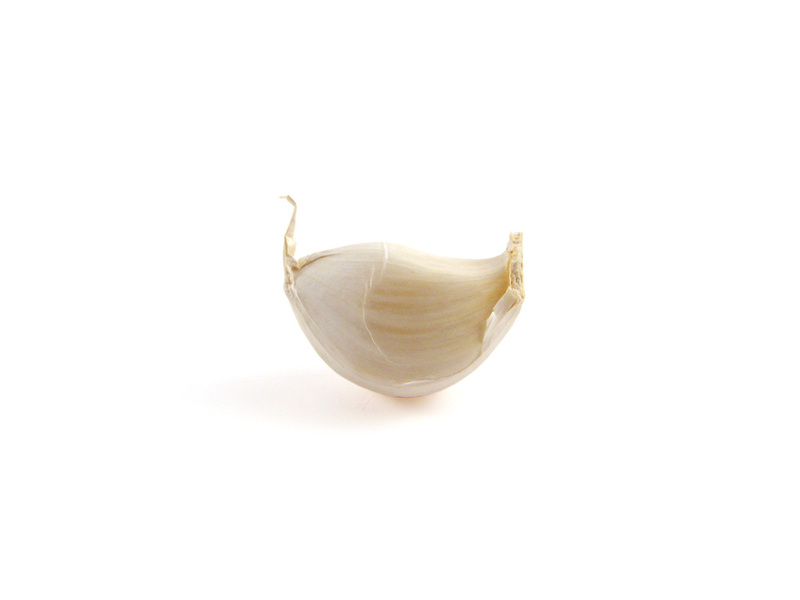 Do not feel dumb, I cook all the time and usually garlic is in measurements like tbs, tsp, etc. so when it said my recipe called for 2 cloves, I was clueless. I even asked my husband, who worked in a restaurant in years past, and he wasn’t sure. THANK YOU! 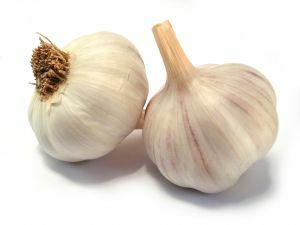 For the picture…some people, like myself, are visual learners, and I needed to see a picture of 1 garlic clove. Thanks to your post, I can move past this stupid step in my recipe as well 🙂 Back to my pasta!